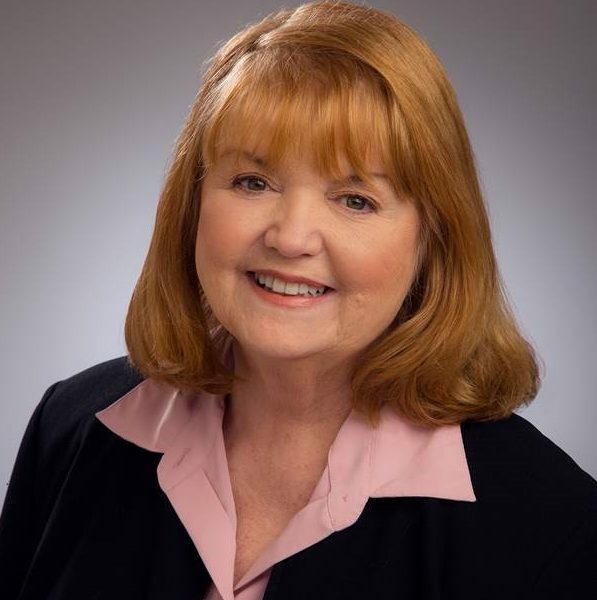 Today we’d like to introduce you to Carol May. Carol, let’s start with your story. We’d love to hear how you got started and how the journey has been so far. We had our start over 35 years ago. 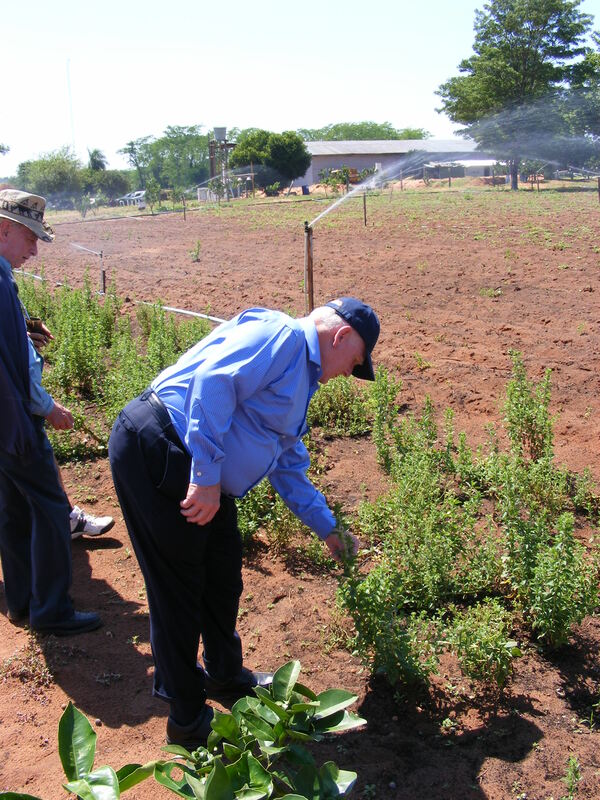 When our founder James May, first tasted the little stevia leaf shared with him by a Peace Corps worker just returned from his assignment in Paraguay, where stevia is indigenous. Thirty times sweeter than sugar in leaf form, stevia becomes 250 to 350 times sweeter than sugar when processed. 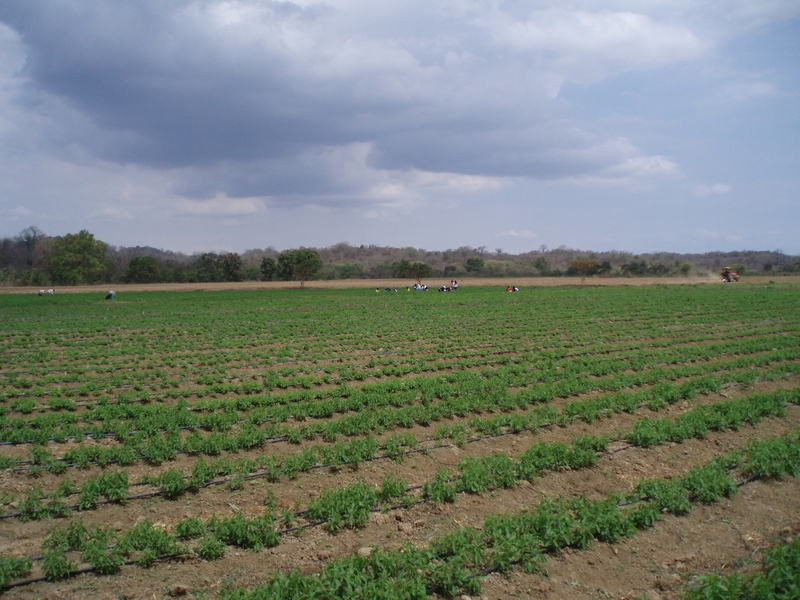 The company began a few months later, after consultation with Paraguayan universities and governmental agencies. 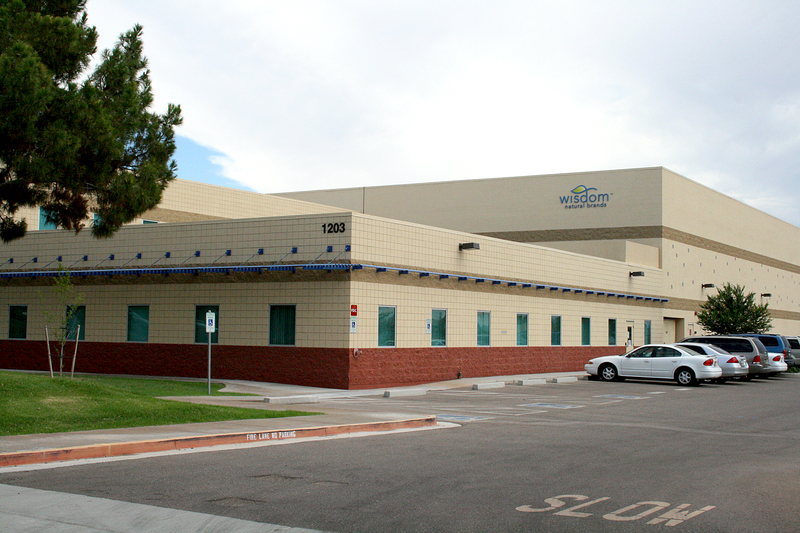 We worked with native peoples to harvest leaves and began our initial production there and in the garage of our family home in Scottsdale. Jim championed the benefits of this plant to the natural products industry, retailers, distributors, and the FDA. 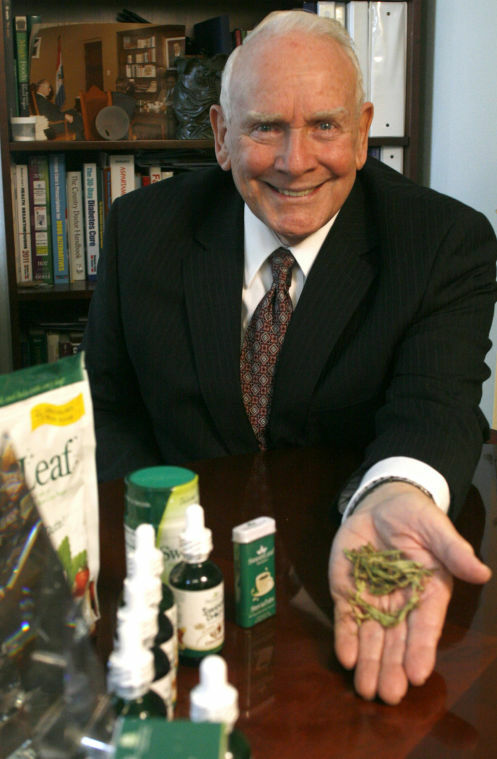 In 1994, he worked with the Arizona congressional delegation to develop the Dietary Supplement Health and Education Act which would allow stevia to be sold as a dietary supplement. We worked to educate the public and natural health food stores as to the value of stevia. Called the Father of Stevia, Jim was asked to speak around the world as the foremost proponent of naturally processed stevia. It is hard work, perseverance, and resilience which have played key roles in our business and personal lives and that have brought us success out of the challenge. We are thankful for the wonderful people whom we are privileged to serve. 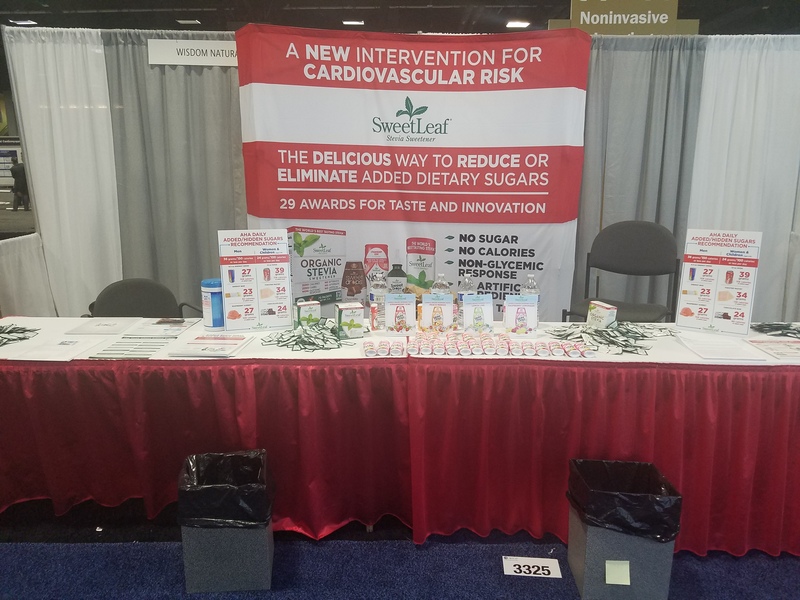 As more support arises from the science and medical communities to demonstrate the toll of excess sugars on the cardiovascular system and other areas of the body in American adults and children alike, SweetLeaf Stevia Sweeteners will continue to introduce new products to give the 68% of Americans who want to reduce sugars in their diets a healthful, tasty, and fun alternative. So let’s switch gears a bit and go into the Wisdom Natural Brands story. Tell us more about the business. We are Wisdom Natural Brands®, the maker of SweetLeaf® Stevia Sweeteners and Wisdom of the Ancients® herbal beverages. We introduced both stevia and yerba mate to the United States in 1982. Our company has been dedicated to giving people a better-for-you choice to maintain the quality of life while providing an alternative to added dietary sugars. Our products have zero calories, are made with certified-organic stevia leaf extract, contain no artificial ingredients, and are delicious, having won 29 awards for taste and innovation, which is more than all our competitors combined. The world’s largest user of organic stevia, we are known for the quality of our products, customer service, dedication to sustainable practices from cultivation to packaging, and our concern for the needs and aspirations of all whose hands touch our processes or products in any way. We are so grateful for the multitudes of customers who have shared their experiences, recipes, and life choices, stating joyously that our products have changed their lives, or that of a loved one, for the better. To know we are providing people a way to enhance their lives, for the immediate time and for the future, is the most compelling reward that shapes our company’s decisions and culture.